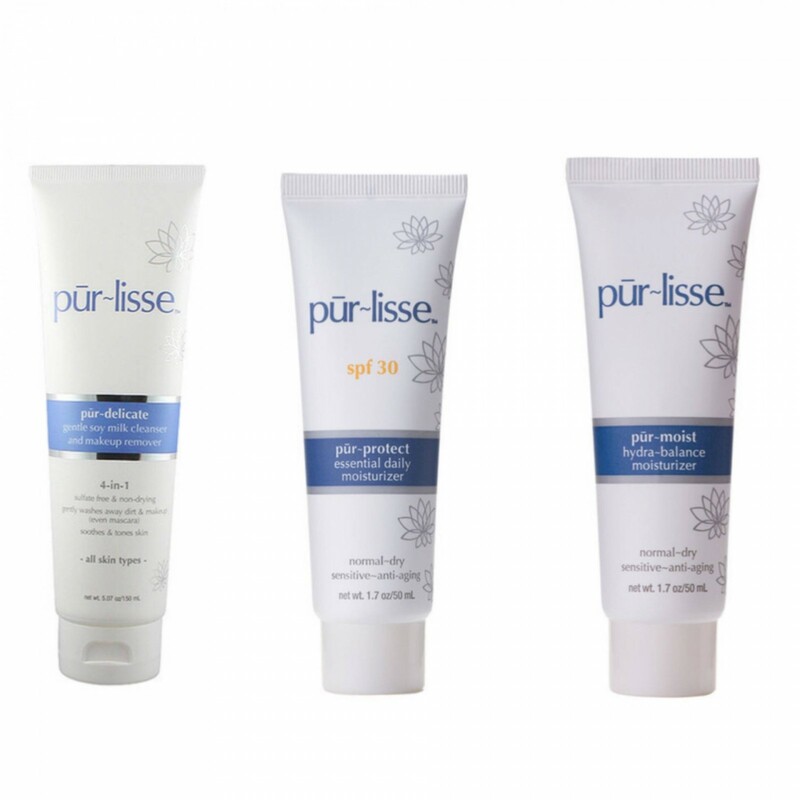 Pūr~lisse is skincare line the focuses on anti-aging, hydration and skin soothing. 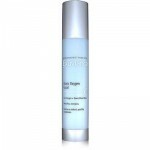 All of their products are gentle and perfect for those with sensitive skin. Pūr~lisse uses 5 key ingredients, a Lotus Lupine Peptide Complex which contains blue lotus flower, Lupine Peptides, White Tea, Sea Silk and Soy protein. The ingredients are a mix of Chinese and French extracts. The ingredients help with radiance, detoxification of your skin, anti-aging and elastin. They are filled with anti-oxidants, that help renew cellular activity and renewal. I tried 3 products from Pūr~lisse, the Pūr~Delicate cleanser, Pūr~Protect SPF, and the Pūr-Moist moisturizer. Pūr~Delicate is a gentle soy milk cleanser that is also a makeup remover. I don’t wear heavy makeup and it did remove my makeup well. Ladies, you can not go to bed with your makeup on. I see so many of my friends make that mistake, it will really ruin your skin in the long run. If you are one of those girls who just feels “too tired” to wash her face before bed, this is perfect because it’s a 2 in 1. Usually, I like to use a makeup remover just to make sure all my makeup is off. I didn’t feel the need to use one with this. It is a cream cleanser so it does not foam up. you don’t need to use a lot. It left my skin feeling soft and clean. It would be great for all skin types. Pūr~Protect is a SPF30. For being an SPF30 it’s very light. Usually, SPF’s with higher protection tend to be thicker. I loved how light weight this is. I have been using it everyday. You need to wear SPF 365 days, even if you think it’s not sunny out you still need it. Even if you are in an office all day, when you go to lunch, walk from your car to where ever your skin is being exposed to the sun rays. I love the way this one smells too, it has a very faint scent that is soft and light. I love the size of these products, I travel quite often and these are a great size to throw in my skincare bag or purse. I always have SPF with me, I also apply SPF to my hands to protect them for aging. Apply SPF 30 minutes before sun exposure. I grew up in LA and my mom applied SPF on me every day, several times a day as a child and she continued to make me wear it as a teen and now it is just a habit. This is a great everyday SPF. I love it, you need it. My skin type is normal and in the winter it can get some patchy dry areas. 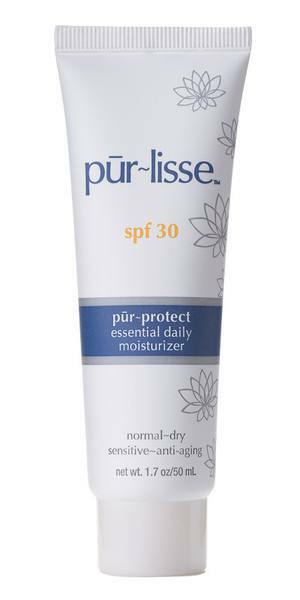 Pūr-Moist is a great light weight moisturizer, even though it is light weight it is very moisturizing. It felt great on, and left my skin feeling super soft. I used it after I did a peel and it didn’t irritate my skin at all. You can use this moisturizer morning and night. It has vitamin E in it as well as the Lotus Lupine 5. If you don’t like the way some moisturizers feel heavy on your skin, this would be a great moisturizer for you . You can read our interview with founder of Pūr~lisse, Jennifer Yen, here. 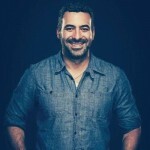 If you don’t know how much product you should be using you can learn how, here. To read more about Pūr~lisse skincare and see their other products, check out their website: Pūr~lisse. I try everything you write about. I saw this on amazon do you think it’s the same to buy skincare on amazon? I want to try that face wash and spf. I am going to try these products. They sound like what i have been looking for. I am reading your website and I love it. I want to try these purlisse products. Hi! Thank you for sharing!